Toys are taking over Walt Disney World! Starting this Saturday, June 30, guests at Disney’s Hollywood Studios will be able to experience a joy-filled, toy-filled world as only Disney can create. 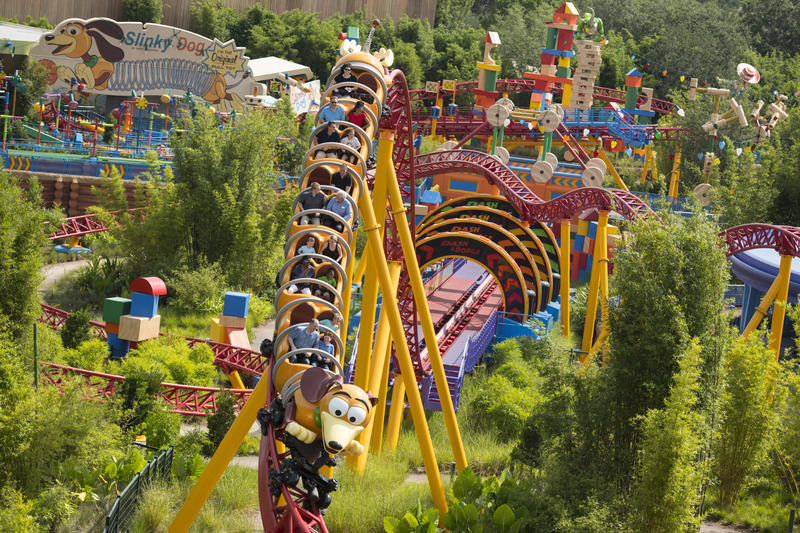 The new Toy Story Land, inspired by Pixar Animation Studios’ Toy Story films, invites guests of all ages to be “honorary toys” and immerse themselves in the whimsical world of a child’s imagination – just like in the popular films. Woody, Jessie, Buzz Lightyear, Slinky Dog, the Aliens, Green Army Men and other fun-loving Toy Story characters come to life in Andy’s awesome backyard. The land offers the best playtime ever. 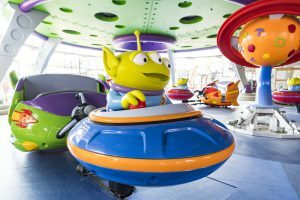 Guests will hop on Slinky Dog Dash for a family-friendly roller coaster ride, take a spin on Alien Swirling Saucers and go for the high score playing midway games on Toy Story Mania! The new land is the largest expansion in Disney’s Hollywood Studios 29-year history. This entry was posted in Disney, Family fun; aquariums, Florida, Florida Theme Parks, Orlando and tagged Alien Swirling Saucers, Hollywood Studios WDW, Slinky Dog Dash, Toy Story Land, Toy Story Mania, Walt Disney World. Bookmark the permalink.